Are you one of the millions of Americans whose wages are being garnished to pay one or more debts you owe? 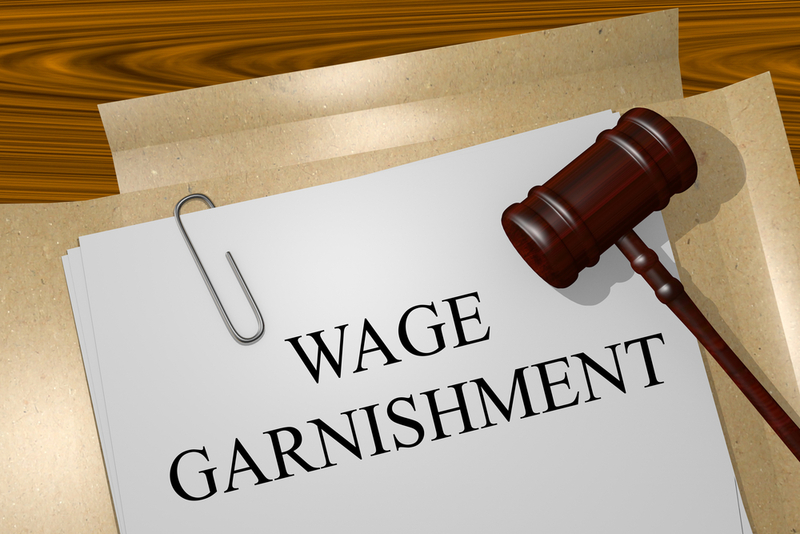 Is your wage garnishment making your financial situation even more difficult? Bankruptcy could help stop the garnishments and even help recover some of your garnished wages. As discussed in this previous post, the aspect of bankruptcy known as automatic stay can put a halt to wage garnishments. Once a bankruptcy is filed an automatic stay goes into effect. It prevents creditors from collecting on debt until the bankruptcy completion. If bankruptcy is completed successfully, the debt causing the garnishment could be eliminated. Another aspect of bankruptcy, “preference law”, could help recover some of your garnished wages. Bankruptcy law declares that if any creditor is to receive payment through a bankruptcy case, then all creditors of the same type must receive an equal amount. The bankruptcy preference principle prevents one creditor from being “preferred” above other creditors in the case. What Happens to Recovered Wages? When a creditor returns garnished wages, they usually become part of the bankruptcy estate. The bankruptcy trustee uses the funds to pay the debtor’s debts in a specific order. The debtor’s “priority” debts, namely back child and spousal support or delinquent income taxes, must be paid first. The trustee uses any remaining funds to pay the debts listed in the bankruptcy petition. So, even though the debtor may not directly receive the garnished wages back they will be used to pay some of their other debts. The preference law in bankruptcy can be difficult to understand and know how it applies to your financial situation. You need the help of an experienced bankruptcy attorney to act quickly and help you recover some of your lost wages. Contact us today for a free evaluation of your financial situation to see if we can help you. Do not delay because time is short to force the recovery of your garnished wages.